In the golden age of binge-watching and streaming services, many of us obsessively consume our favourite TV shows. We faithfully go to prison with Orange is the New Black, fight off zombies with The Walking Dead, and are pretty sure that winter is, in fact, coming to Game of Thrones. But we don’t often remember that behind every one of our favourite shows is a showrunner, someone who has overall creative authority and management responsibility for a television program. Inspired by this past weekend’s Toronto Screenwriting Conference, we’ve created a list of showrunners behind some of your favourite TV shows. So the next time you’re hanging around the water cooler talking about who got killed off on Game of Thrones, you can impress your friends and tell them who to blame. Note: A few spoilers lie ahead. Thanks to co-executive producers and showrunners D.B. Weiss and David Benioff, Jon Snow is dead. Definitely dead, apparently. 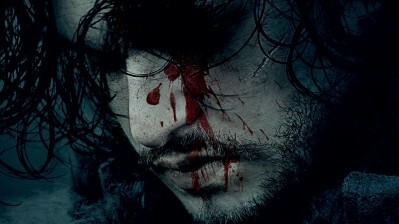 But think of all the good things they’ve given us, like the battle at the Wall and the Purple Wedding, to name a few. 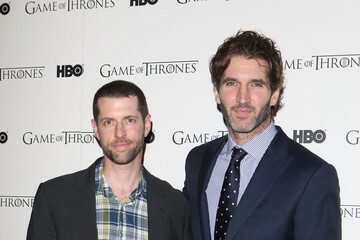 Together, Weiss and Benioff have written most of the episodes in the series, and last year, they won the Outstanding Writing for a Drama Series 2015 Emmy Award for the Season five finale. Benioff’s writing credits also include Troy and The Kite Runner, and Weiss has written for It’s Always Sunny In Philidelphia. You might be familiar with a certain chemistry teacher-turned drug kingpin? The story of unlikely crystal meth cooking partners Walter White and Jesse Pinkman was created by co-showrunner and executive producer Vince Gilligan. Breaking Bad went on to win numerous Emmy and Golden Globe awards, and was even declared “the best of the 21st century” by Stephen King. Along with co-showrunner Peter Gould, Gilligan launched Better Call Saul last year, the prequel that will answer all our burning questions about how our favourite shady lawyer came to be. Did you know that Gilligan was also a writer and executive producer on The X-Files? Orange is the New Black showrunner Jenji Kohan is now one of the most successful screenwriters in the business. With nine Emmy nominations to her name throughout her career, Kohan’s first big breakthrough was as the creator, executive producer and showrunner of Weeds, about a marijuana-dealing suburban mom. Since then, she’s brought us even more powerful female characters like Piper Chapman, Red, and Sophia Burset. 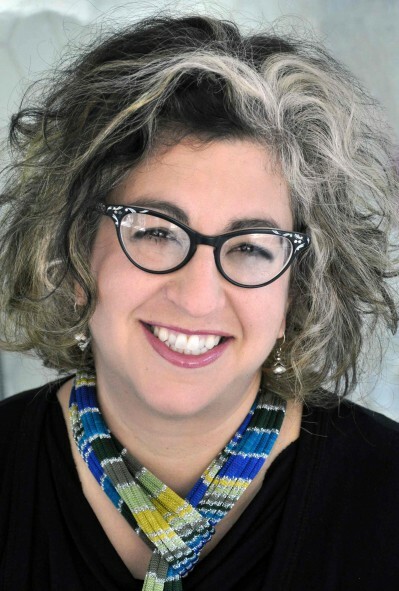 Kohan’s family is also heavily rooted in show business: her father Buz wrote for an array of variety shows, and her brother David created Will & Grace. Mazzara served as executive producer and showrunner for seasons two and three of The Walking Dead. For those of you keeping up with the series, that means he was responsible for overseeing most of the conflict with The Governer, and the epic battle at the prison – some definite highlights. Mazzara left The Walking Dead after season 3 to spearhead another project, Damien, based on the classic horror film, The Omen. Damien premieres May 2 on A&E. 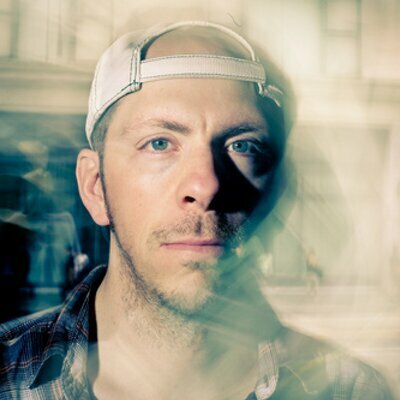 Now a showrunner on FXX’s hilarious series You’re The Worst, Stephen Falk was a co-executive producer on both Weeds and Orange is the New Black with Jenji Kohan. After it’s second season premiered in 2015, You’re The Worst became a critical darling, making Metracritic’s Best of 2015 list. As part of an overall deal with FX, Falk is currently developing four comedies for the network. This past weekend, both Glenn Mazzara and Stephen Falk spoke at the Toronto Screenwriting Conference. 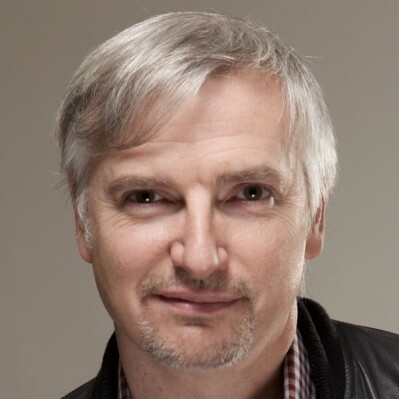 Mazzara led a panel called “The Antihero on TV” and broke down an episode of his new show Damien, while Falk led a panel on Breaking a Season. For more information on the conference’s speakers, click here.